APC in Imo State has suspended the present Governor of Imo State, Governor Rochas Okorocha on the claims of gross anti party activities. 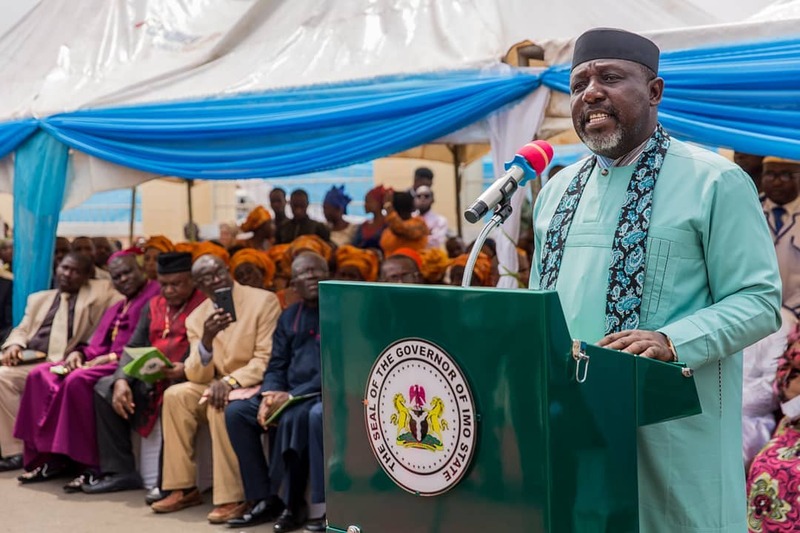 It was reported that the Governor was found campaigning for his Son In Law who is a member of Action Alliance party while doing his campaign with APC in Imo State. The letter was signed by the chairman of the part and sent to the party National Chairman, Adams Oshiomole.